Stories, Poems and Creative Expressions by Children of La Martiniere Girls’ College, Lucknow, India. 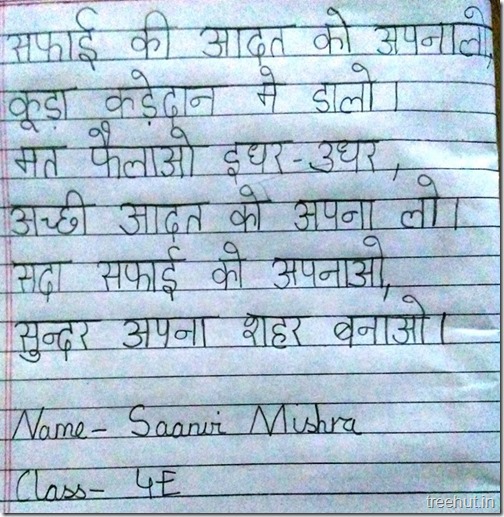 Lovely poems in Hindi by children of La Martiniere Girls’ College, Lucknow, India. 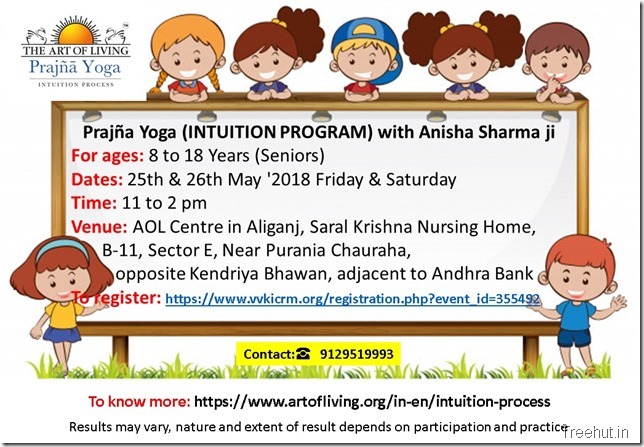 Beautiful expressions in the form of poems on Yoga by students of La Martiniere Girls’ College, Lucknow, India. 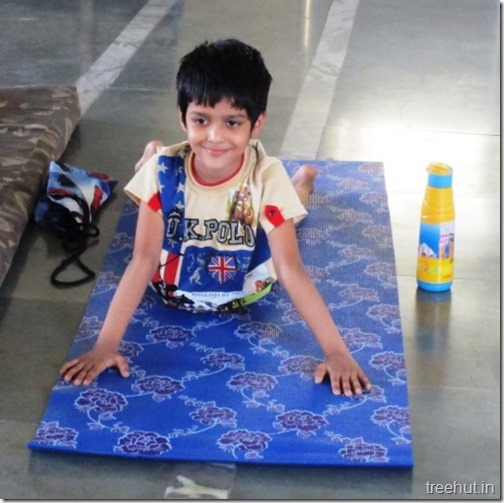 Glimpses from The Art of Living Yoga and Meditation workshop for kids at CMS 1 Gomtinagar Branch , Lucknow. 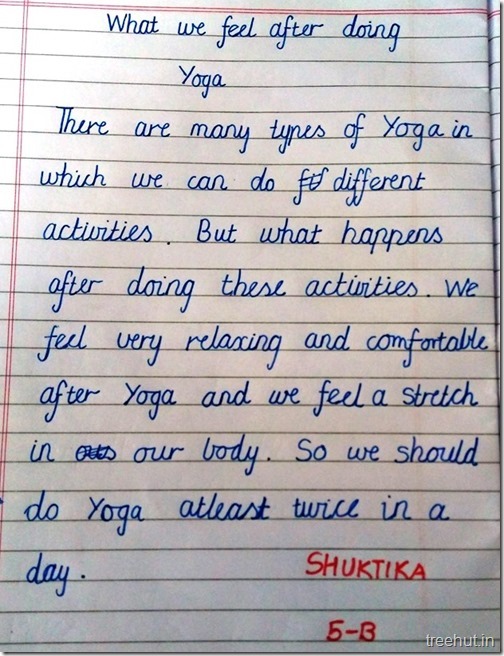 A wonderful poem on Yoga by Aishwarya Agarwal, Class 5, La Martiniere Girls’ College, Lucknow.